Delana Jensen Close was recently honored for a book that she finished last year at age 95. 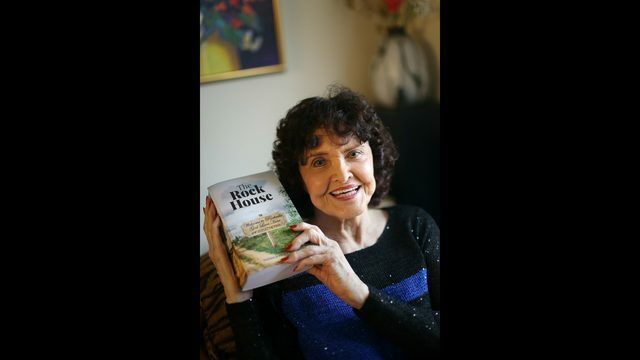 Close, who turned 96 in February, published her debut novel, “The Rock House,” last year, complete with a book signing at Senior Star at Dublin Retirement Village, where she is a resident. And recently, the book won an award for best historical fiction from the 2019 Independent Book Awards. While Close hopes this isn’t her last book – two other novels are underway – she is relieved that her decades-long project is finished.